Two more Overwatch League team buyers have emerged from the world of traditional sports. Two more Overwatch League team buyers have emerged from the world of traditional sports. 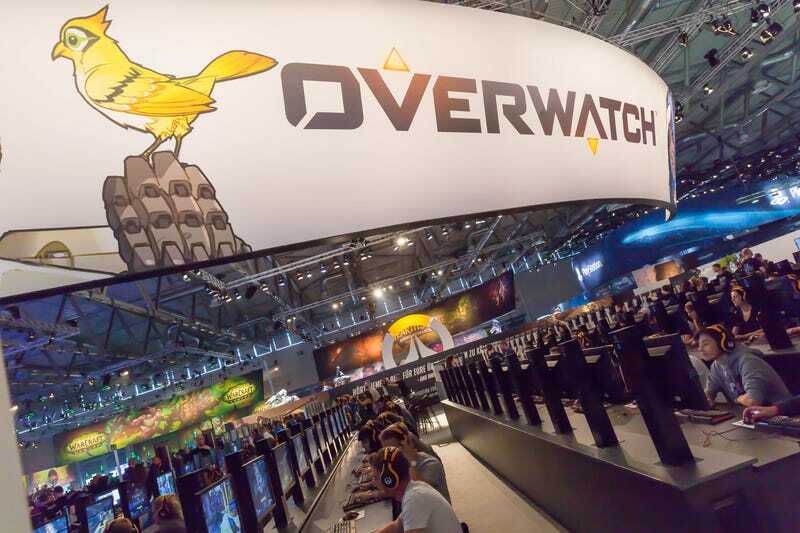 ESPN reports that Neil Leibman, co-owner of the Texas Rangers, has purchased the Houston Overwatch League slot. Comcast Spectacor, which owns the Philadelphia Flyers, has staked its claim on Philadelphia.